Josh Peters oversees the preconstruction and estimating departments, as well as all Bozzuto Construction’s technology and innovation initiatives. Throughout his career, Josh has managed the development and construction of projects totaling over $2.5 billion, including more than 9,000 residential units and two million+ square feet. 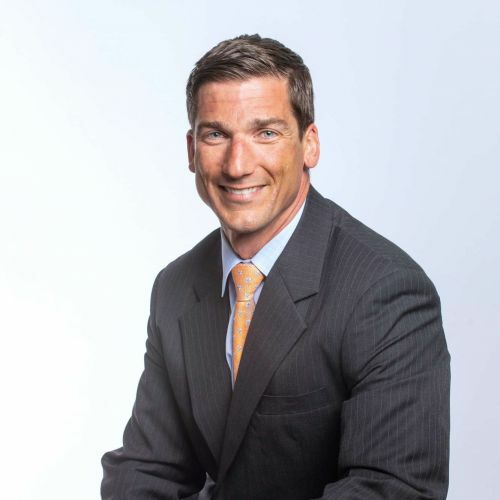 Prior to joining Bozzuto, Josh was Senior Vice President of Acquisitions and Development for Star Development Group. He has also served as a Vice President for Daytner Construction Group and as a Project Manager for both Toll Brothers, Inc. and James G. Davis Construction Corporation. Josh acquired a dual Master Degree in Business Administration and Real Estate Development from the University of Southern California and holds a Bachelor of Architectural Engineering Degree from The Pennsylvania State University.